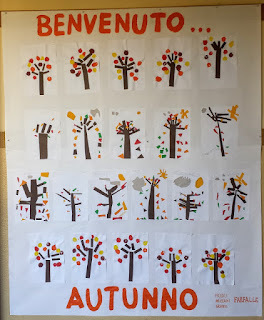 November, novembre in #Italian. 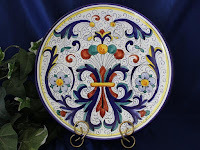 Did you notice that in Italian you don't capitalize the months, the days of the week or the seasons? 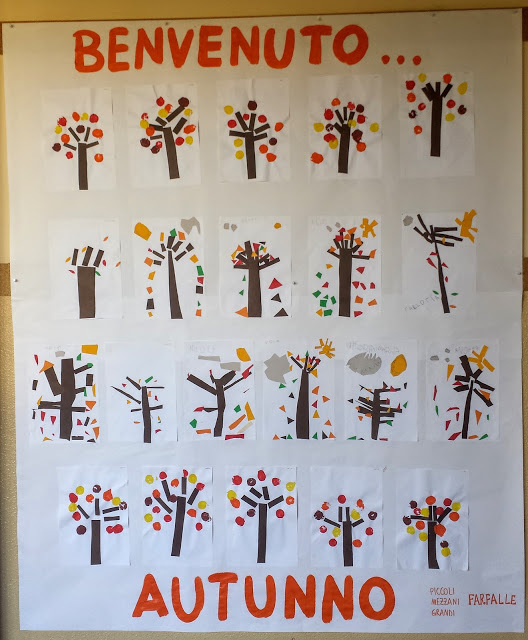 We write Fall and in Italian it's autunno- with a small "a". Un maiale profondamente innamorato e` un prosciutto cotto. "A pig profoundly in love is a cooked ham!" this fantastic butternut squash tarte (French for torta) is like something I've never seen before. Posted by Ciao Chow Linda. I'm going to make one of these for #Thanksgiving. 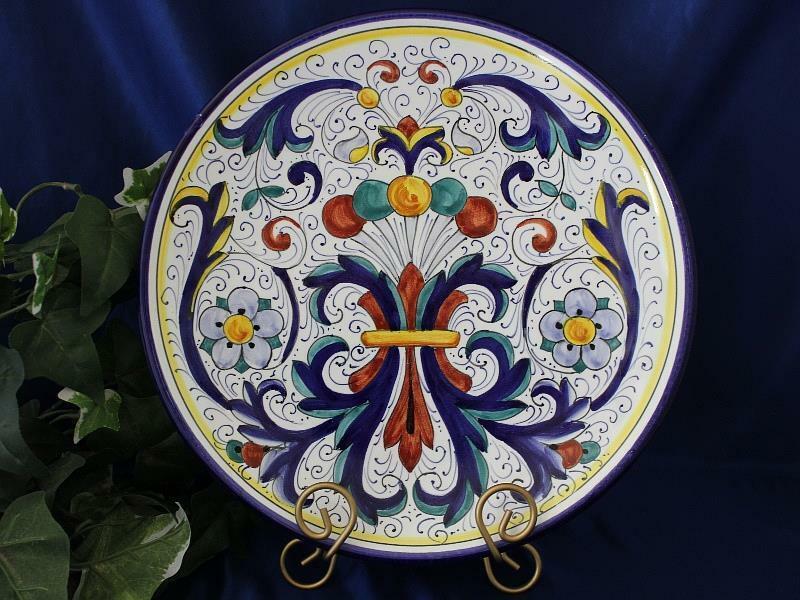 It's important to have good tools for baking and I seriously prefer the tarte pans with the removable bottom then you can easily place your capolavoro onto a beautiful serving dish like this gorgeous #Deruta serving plate. No-Knead Ciabatta - facile da fare! Food Wishes Video Recipes: No-Knead Ciabatta - Bread You Can Believe In: Okay, enough with the inaugural tie-ins. Here's the promised ciabatta video recipe. It came out beyond delicious. This recipe is soooooo simple and easy to make, just plan a day ahead. I started at 10:30 pm last night and we'll be having this beautiful bread for lunch today. I used 4 cups of all purpose King Arthur Flour, the recipe offers a variation. I was going pazza because I didn't have cornmeal in the house...hmmmm, that's right, I did make polenta (recipe) last week. I just want to mention here that I offer you links to my favorite ingredients ESPECIALLY if you can get them on Amazon Prime. I live a few miles from my local stores, so if I can save time and order online, I am so there! Now I have more time to write and cook. I look for recipes that are very similar to the ways that I prepare my food (since my methods are in my head) based on what I had learned while living in Italy many moons ago. 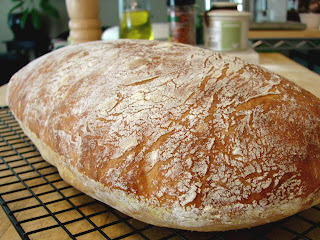 I encourage you to give this ciabatta bread recipe a try today!